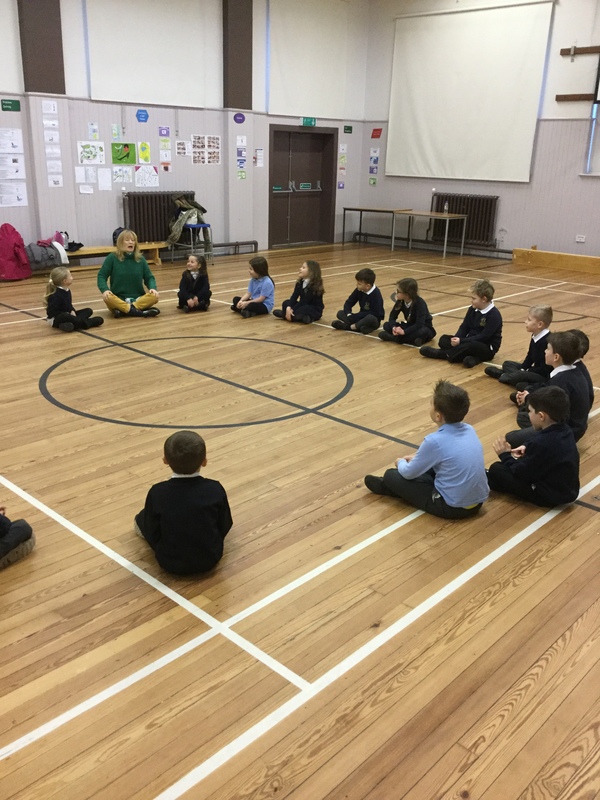 This week P2C have been enjoying Scots week! Most of us tried Haggis for lunch. We learnt about Robert Burns and listened to his songs and poems. We listened, and sang some Scottish songs with actions. 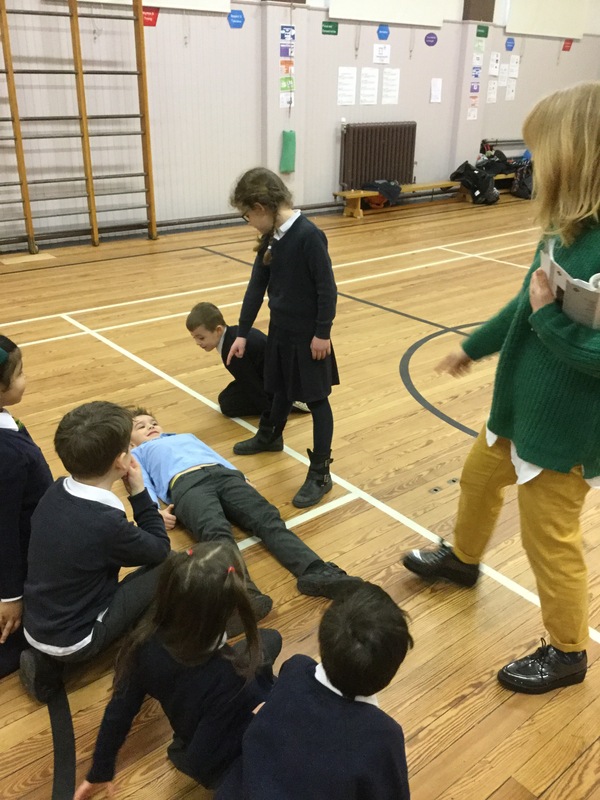 We also had an exciting drama workshop led by Mrs Reid, a parent in school and Actress. 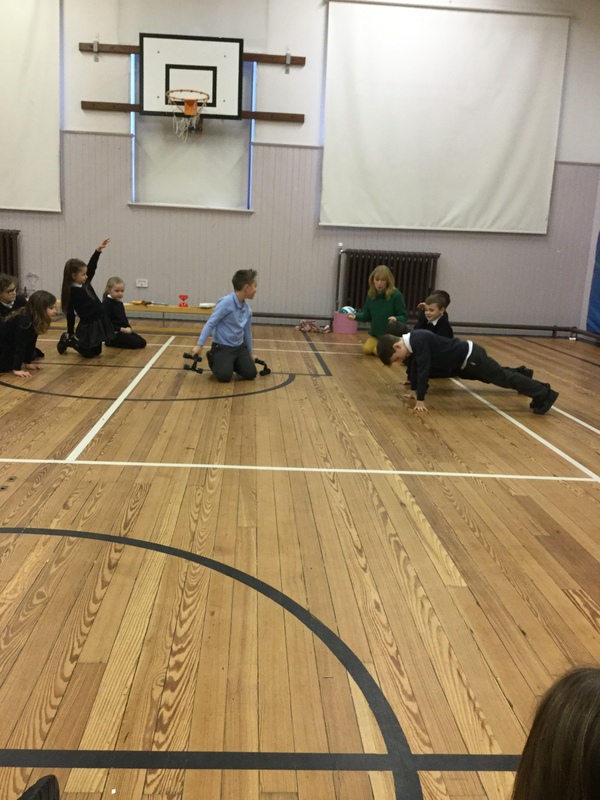 We used our imaginations to make objects into a variety of things, we worked as a team, and also heard recitals of the ‘Wee Malkies’ whilst acting out parts of the poem. 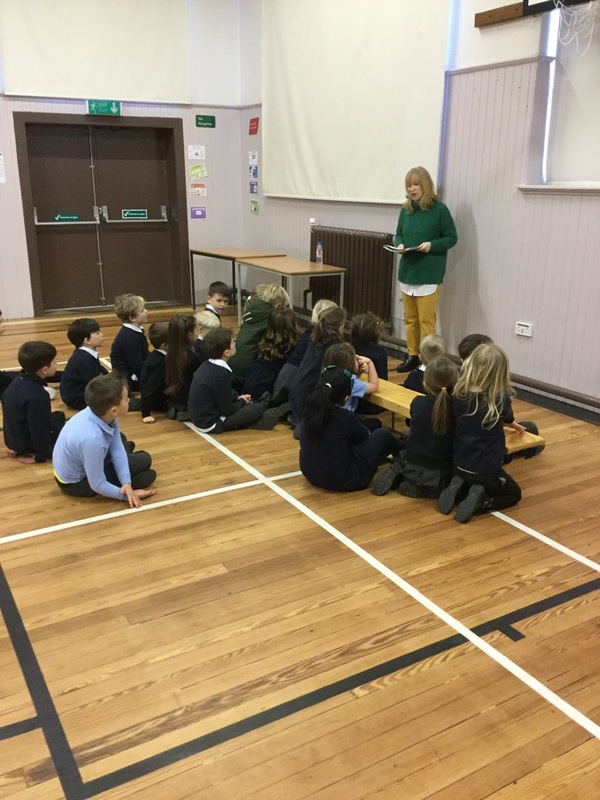 We have had texts about Loch Ness, ‘The Highway Rat’ in Scots and ‘The Gruffalo’ in Scots. We discussed the meaning of lots of Scottish words and looked at a map of Scotland. 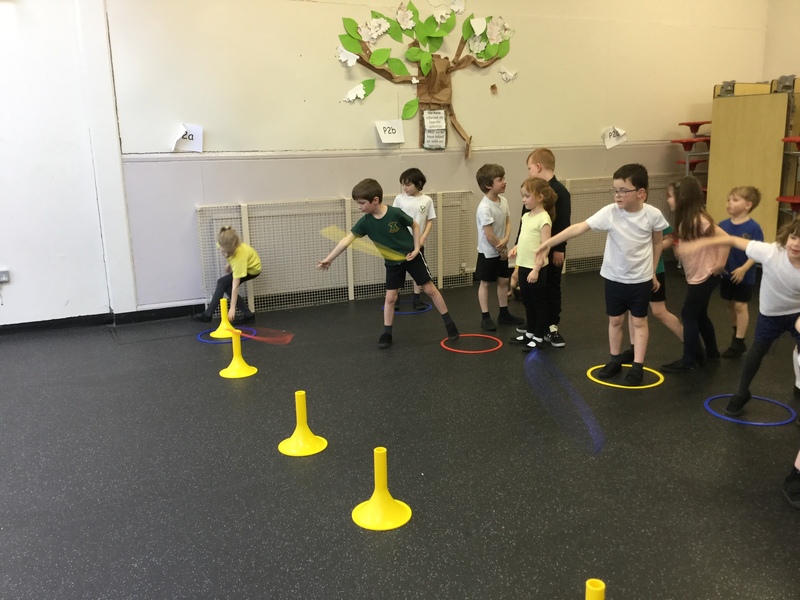 P2b have been having athletics coaching this term. 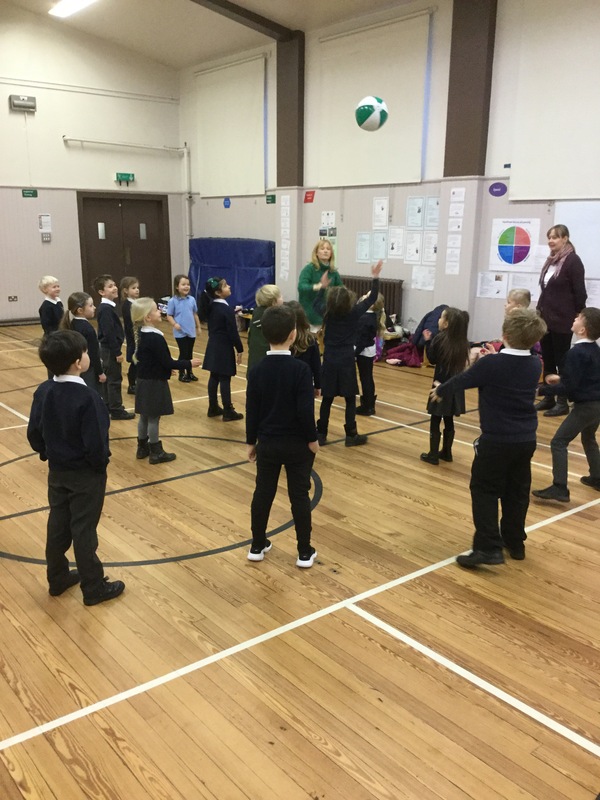 We have learned new skills and really enjoyed our taster sessions. 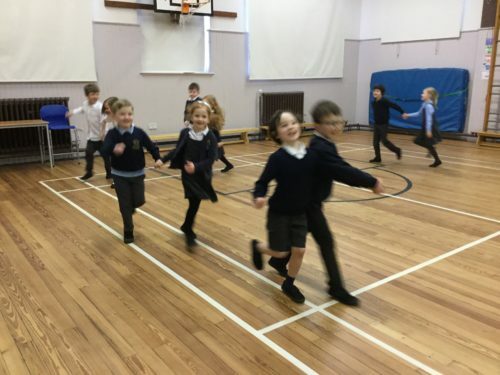 P2b have been keeping our minds and bodies healthy by taking part in Scottish dancing. We have learned the Virginia Reel and The Canadian Barn Dance. If you have any items on the list attached and are happy to donate to the nursery please let a member of staff know. 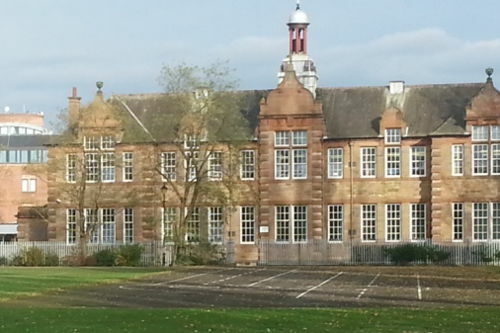 © King's Park Primary School 2019. All rights reserved.